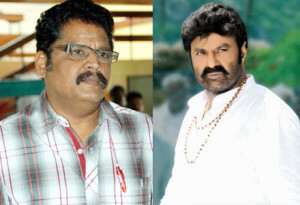 Balayya said, thoroughly impressed by the faction backstory told by having KS Ravi Kumar. As they started to look for heroines, speculation began in film circles Balayya - KS Ravi Kumar combo is confirmed. On the other hand heroine Shriya name heard as the heroine of this film.